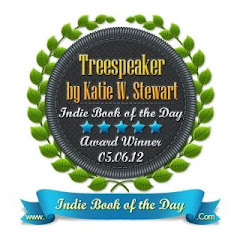 You may remember, a while ago, I mentioned a couple of sites for finding children's ebooks. 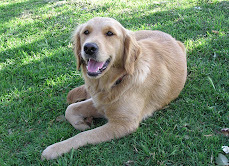 One of them was KindleForKids run by British author, Lynda Wilcox. 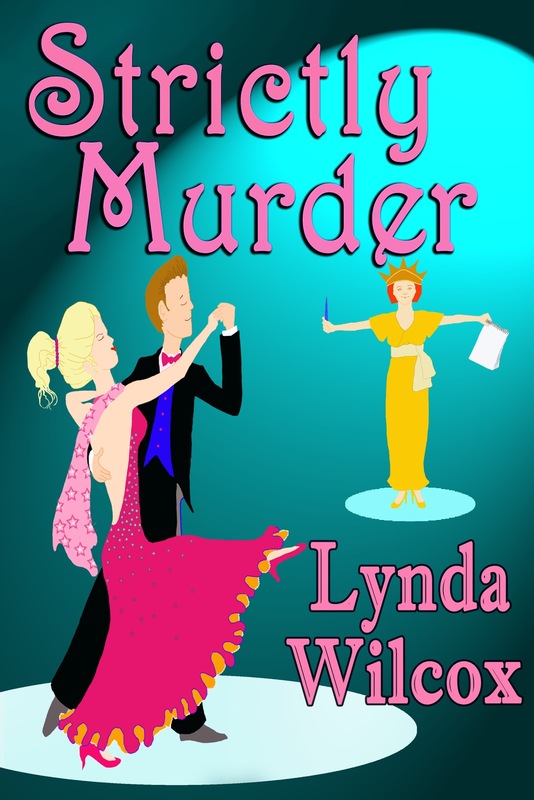 I'm delighted to welcome Lynda here today to talk about her new adult novel 'Strictly Murder' which was published today on Amazon. I've only read the first chapter so far, but it's promising to be an amusing and interesting read! Well, you know my name is Lynda, and I'm a perfectly ordinary English housewife. If you promise not to tell anyone, I'll admit to being nearly sixty, though I have no idea how that happened. I swear that one minute I was an auburn haired, long-legged, shapely-figured twenty-something - and the next minute ... erm ... I wasn't. Although married, we are childless by choice, something that surprises a lot of people, but it is not a decision I have ever regretted. Anyway, I worked with children for nearly twenty years - I was a Guide Leader in the Girl Guide movement - and thoroughly enjoyed it. I've always got on well with older children and I keep the memory of working with the 10-14 age range in mind when I'm writing about Kel and Heller in the Chamaeleon books. I'm not sure what else to tell you. I don't consider myself to be interesting and don't much enjoy talking about myself. Oh, yes! Here's something. I like red wine and chocolate and ancient history. There, that should do. 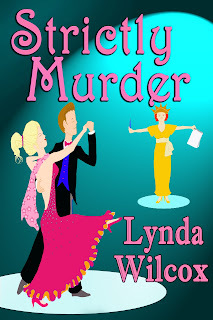 Strictly Murder tells the story of Verity Long, a PA and researcher for a famous writer of crime fiction, and what happens when she discovers the body of a television celebrity and decides to do some amateur sleuthing. 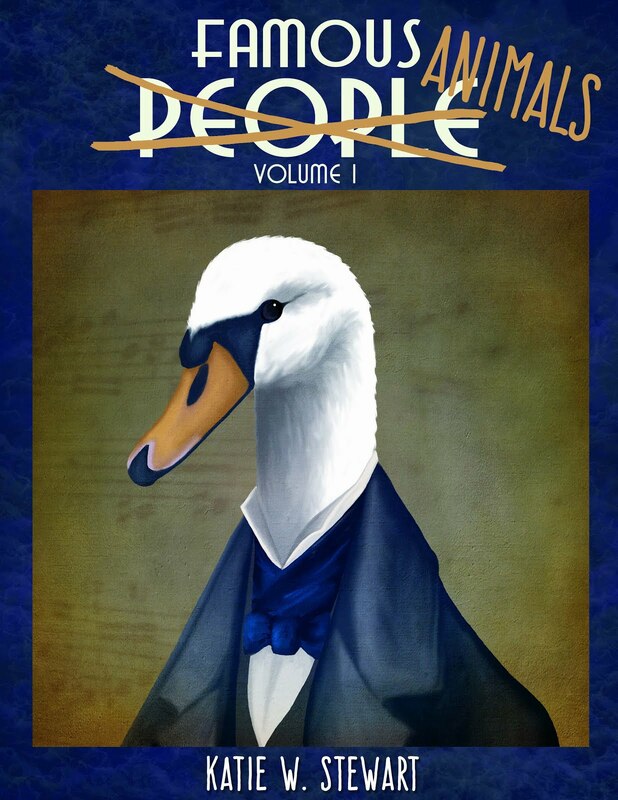 I hope I've written a typical old-fashioned whodunit with some very British humour and more than a dash of romance. I like to describe it as Agatha Christie meets chick lit, not that I would dream of comparing my writing to that of (in my opinion) the greatest exponent of the whodunit genre. Her superb command of plot and character is something I can only aspire to. Your first book was for children. Now you’re publishing an adult book. Do you have a preference? Oh yes. When I'm writing for children I prefer writing crime stories for adults and when I'm writing Verity's adventures I long for the freedom that fantasy gives me. There's a perverse part of me that always wants to be doing something different. I find writing in first person, as I do in the Verity Long stories, far easier than writing in third. I have a strong tendency to 'head-hop' and lose point of view in a third person narrative. I think I managed to remove all traces of it in Chamaeleon - at least, no one's ever complained - but it took a lot of self-editing to do it. It doesn't happen so often these days - practice makes perfect, perhaps? - but I still have to be on my guard. The problem is, I find it far easier to come up with ideas for fantasy than plotting a crime novel where I tend to write myself into corners with inexplicable deaths and impossible situations. Do you have any experience with ballroom dancing? Dear me, no! None whatsoever, although my father did teach me to waltz when I was about ten years old. My parents met at a ballroom dancing class, but I'm a child of the 60s and the early disco age. We did our own thing, the girls dancing in a circle round a pile of our handbags like some coven of jerky witches, while the boys watched from the edges of the room. I still enjoy dancing, but these days I try to protect the public - and only dance at home. A gyrating geriatric is not a pretty sight. What, in your opinion, makes a good book? At its simplest - a good story, well told. The plot needs to be plausible, even in fantasy, and I prefer it to be fast-paced and intriguing so that I keep turning the pages to know what happens next. Ooh, that's a hard one. If I have to choose just one, then it has to be Terry Pratchett. His books are laugh-out-loud funny, he's a sharp observer of humans and the human condition, and his use of language often borders on the sublime. I think my whole philosophy of life can be summed up by paraphrasing a single line in one of his childrens books, Nation: 'There are no gods; there is only hard work'. I've been lucky to meet the man several times - I served him with coffee on one occasion and he even offered me a chocolate on another. A nice man and a clever one. What other writing projects do you have underway? I'm currently revising the sequel to Chamaeleon - Chamaeleon 2: The Dragon Key and writing the second in the Verity Long series, Organized Murder. After that, there's a third in each series (a threquel?). I also have a short story to write for a summer anthology - I really must get on with that - and I have a Christmas ghost story that I'd like to get published this year. So, I have enough to keep me busy for some time to come. Thanks for visiting, Lynda. I hope your book is a great success! Apologies for the strange colour behind the writing on this post. Blogger doesn't seem to like me tonight.